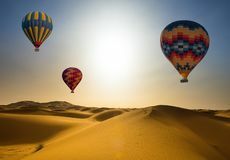 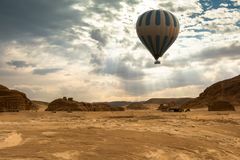 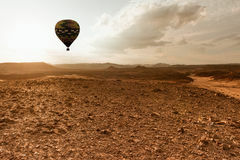 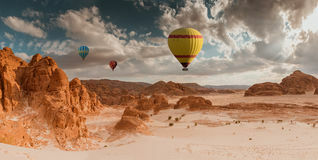 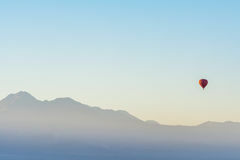 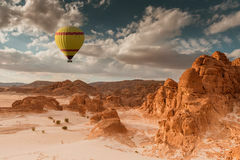 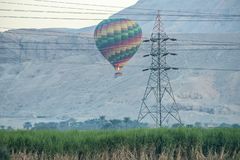 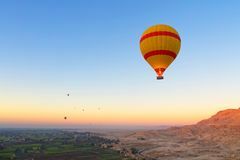 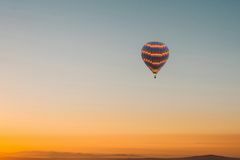 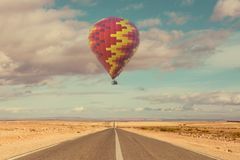 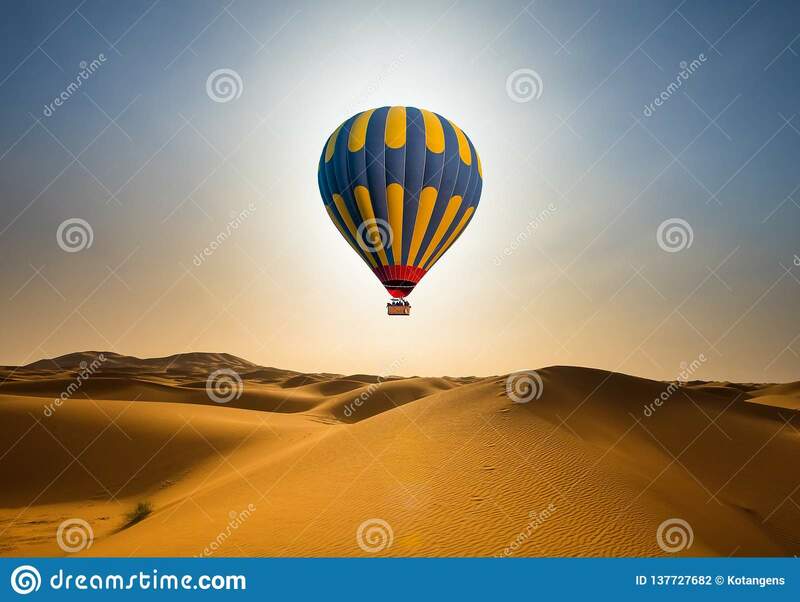 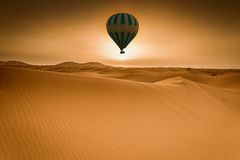 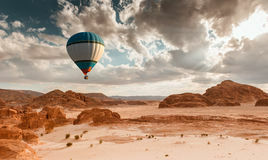 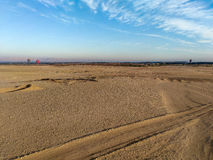 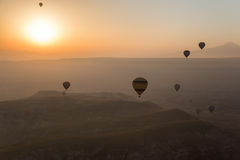 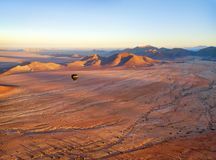 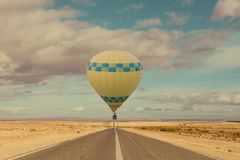 Desert and hot air balloon Landscape at Sunrise. 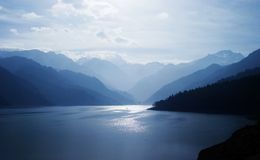 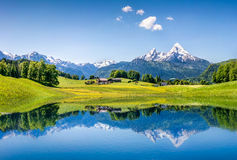 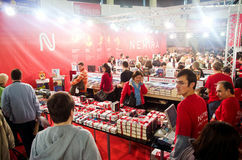 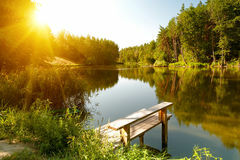 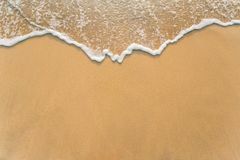 Mountains and lake GAUDEAMUS International Book and Education Fair Summer landscape with forest lake Idyllic summer landscape with clear mountain lake in the Alps Wave on the sand beach Manarola, Cinque Terre (Italian Riviera, Liguria) Beautiful winter landscape in mountains. 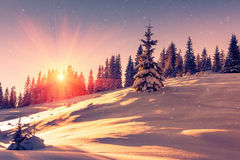 View of snow-covered conifer trees and snowflakes at sunrise. 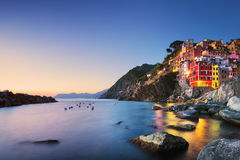 Merry Christmas and happy Riomaggiore town, cape and sea landscape at sunset. 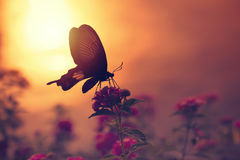 Cinque Terre, Liguria, Italy Shadow of butterfly on flowers with sunlight reflection from water in background.